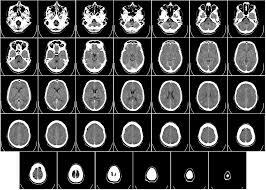 Could CT scans pose an increased cancer risk? During last week’s show, we heard from a caller who has received annual CT scans since having kidney stones five years ago. While talking to the caller, Dr. Bruce Feinberg warned there might be an associated risk of cancer with repeated CT scans. This concern is echoed in a recent Health Day article, which summarizes a Canadian study published in the Journal of Medical Imaging and Radiation Sciences. 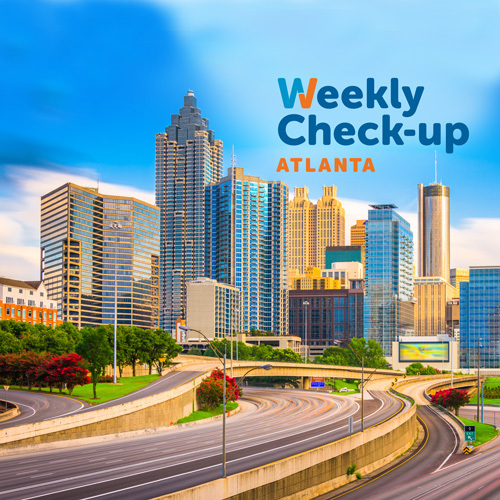 https://weeklycheckup.com/wp-content/uploads/2017/11/atlanta_500x500-1.jpg 500 500 johnlenz https://weeklycheckup.com/wp-content/uploads/2018/01/wcu-logo.png johnlenz2016-07-20 17:07:012017-11-27 18:39:13Could CT scans pose an increased cancer risk?